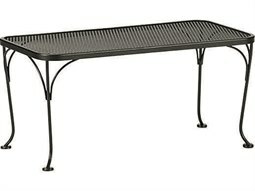 The key to the success of any well-designed outdoor space is comfort that brings the ease of the indoors outside. 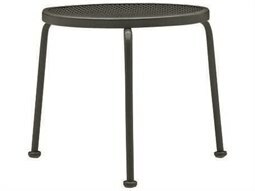 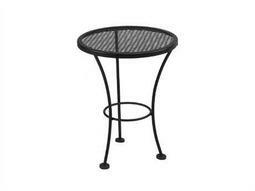 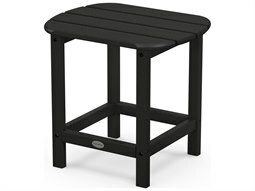 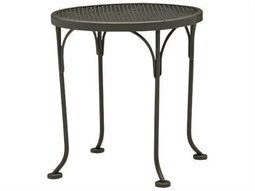 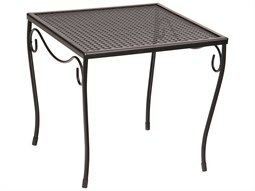 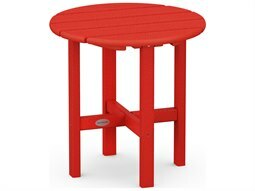 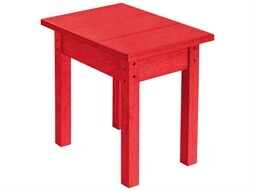 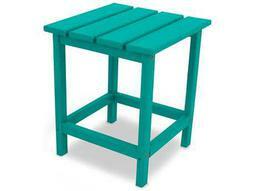 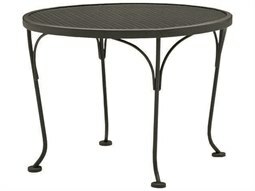 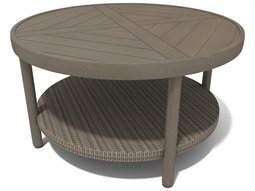 A patio table adds functional and aesthetic value to any outdoor dining or entertaining space, providing a surface for guests to place food or set aside personal items. 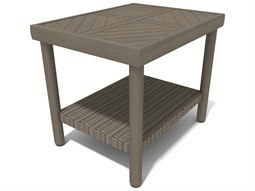 These utilitarian furnishings are a great accessory for outdoor lounge seating including sofas, chaise lounges, and lounge chairs, adding decorative value that feels like an indoor setting. 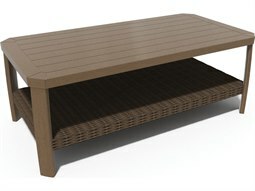 Whatever purpose you seek to outfit your business’s commercial outdoor space, Commercial Outdoor carries a wide inventory of tables for outdoor use to successfully outdoor dining and lounge spaces from dining and bistro tables, to coffee tables and end tables. 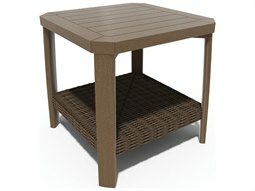 Select from over 1,000 patio tables in different shapes, sizes, and constructions to suit any outdoor setting, no matter how small or large. 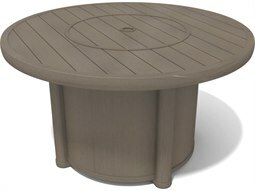 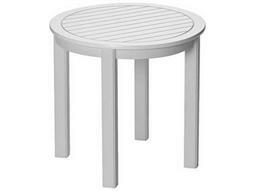 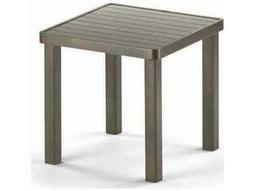 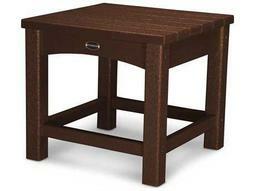 Our wide range of patio tables are constructed from the highest-quality weather-resistant materials by the finest manufacturers in commercial outdoor furniture.